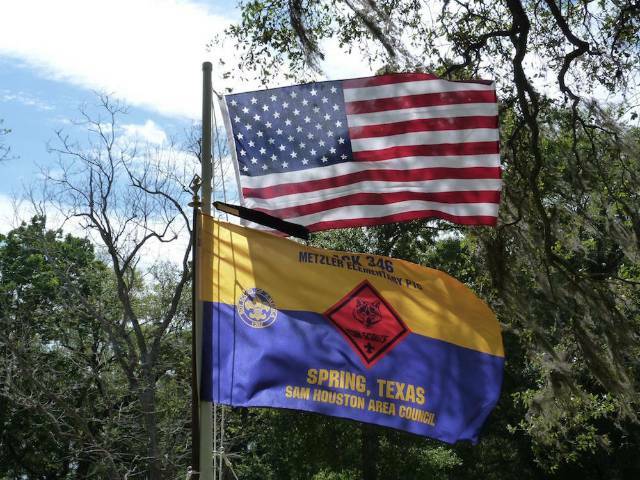 Welcome to Pack 346 Online! 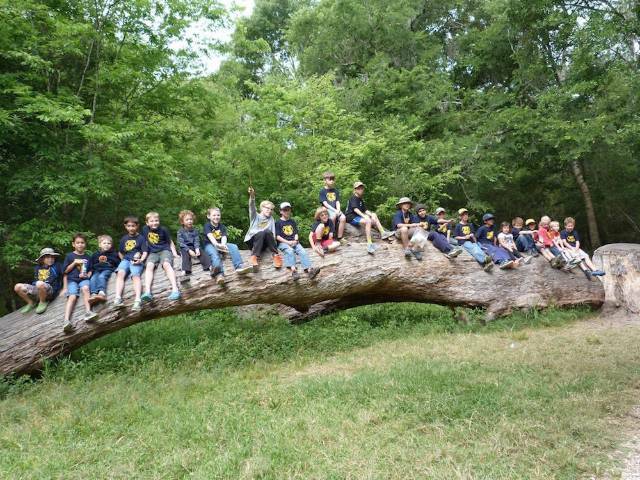 Pack 346 is chartered by Metzler Elementary in Spring, TX and serves boys in grades 1-5 from the surrounding neighborhoods. We are a very active Pack with a great group of parents & adult leaders. If you are interested in joining Pack 346, you can visit one of our Pack Nights to get a glimpse of what we have to offer. Pack Nights are typically held the first Tuesday of the month, at 6:45pm in the Metzler cafeteria, September - May. Look below, under the "Upcoming Events" heading on the right-hand side to find our next scheduled Pack Night. What is scouting all about??? Watch this video to see why we ♥ Scouting so much. For any other immediate questions you might have, please use the Contact Us link. Current Scout Families and Leaders, click the "Login" link to the top left of the page to access the website. 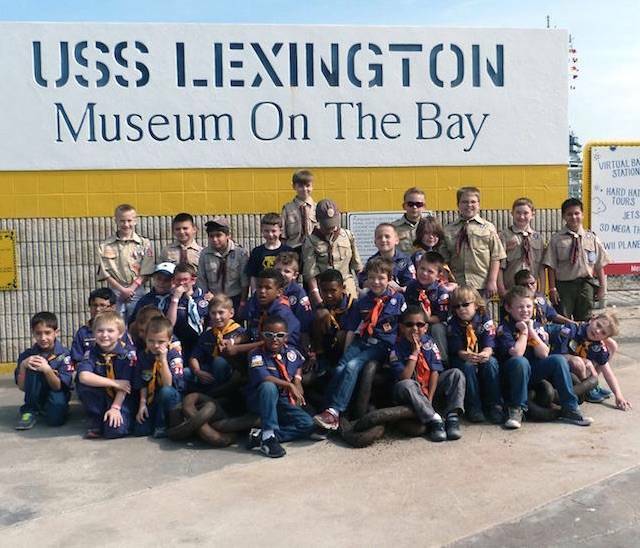 Come celebrate the 109th birthday of Boy Scouts with Pack 346! We will be celebrating video game style with a video game truck! All of the boys will rotate through the video game truck at least twice. There will be video game inspired activities and games, too! The Pack will provide a main dish and we ask families to bring side dishes. We appreciate all your help with set-up and clean-up, too. Party check-in begins at 2:30pm in the CLC of Klein United Methodist Church. Please RSVP on the Pack calendar. Raceday is right around the corner! January 12th is the Pinewood Derby. The Scouts race against each other within their ranks for 1st, 2nd, and 3rd place. Then these scouts race against similar winners from the other dens. Please be sure to sign-up on the website (on the right) so we have an accurate head count. Check-in begins at 8am on Saturday, January 12, 2019, at the Klein United Methodist Church CLC on FM 2920. Further event details & race rules can be found by clicking on "Pinewood Derby" on the left of this webpage. We also host 2 fundraisers during this event: a Silent Auction and Snack Bar. We are looking for donations for the Silent Auction. If you can help, please let me know ASAAP. We are also looking for donations for the Snack Bar - drinks and prepackaged snacks & candy. These fundraisers help pay for rank awaards and our upcoming Blue and Gold event in February and for Crossover in May. Car blanks were distributed at previous pack meetings, please contact Carrie Campbell if you did not receive one. In September, we'll kick off our first service project for the year in support of the Houston Stand Down Event. Stand Down is Military terminology referring to the brief period of time a soldier leaves an active combat area in order to rest and regain strength. The Houston Stand Down event assists Veterans who are Homeless or just having difficult times. During the event, Veterans will have access to housing help, career empowerment workshops, resume writing assistance and 15 + Employers will be on site for interviews and hiring. They also have options for hair cuts, clothing, dental care and positive reinforcement with help from many professionals. The event is open to ALL homeless VETERANS Male or Female, including those at risk of being homeless. - Boxers, Bras, Ladies Underwear, Undershirts and socks - need to be new for hygiene reasons. - Hygiene kits - ziplocs with toothpaste, toothbrush, comb, brush, shampoo, soap, washcloth, socks, deodorant, razors, shaving cream, etc. If you feel called to do so, please donate any of the items listed above. You can bring these items to our first pack meeting, the Water Bottle Rocket Launch Event or your first Den Meeting. Your Scout is also encouraged to ask family and friends to donate. He might also consider asking church, gym or favorite business to set up a temporary collection bin. See the calendar for more details and to RSVP. Who doesn't love friendly competition and a fun afternoon in the park? Sign up here for the Rain Gutter Regatta hosted by the Wolves. Scouts will build boats from recycled materials and race head-to-head to see who is the fastest!